Benefit from the many advantages of innovative LED lighting in order to design perfect lighting solutions for offices, schools, academies, nursery facilities and universities. Significantly reduce your operating costs and energy consumption while improving your room users’ ability to concentrate and perform at their best. 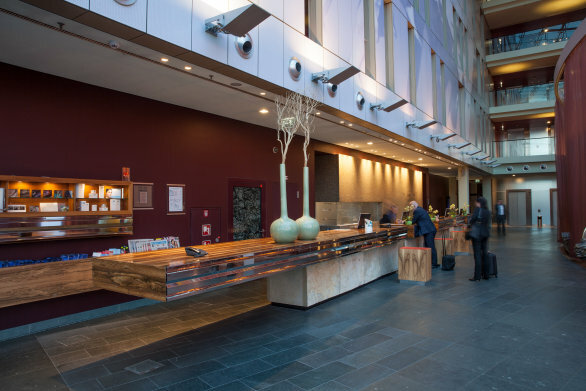 Future-oriented lighting solutions play a major role in working and educational environments today. 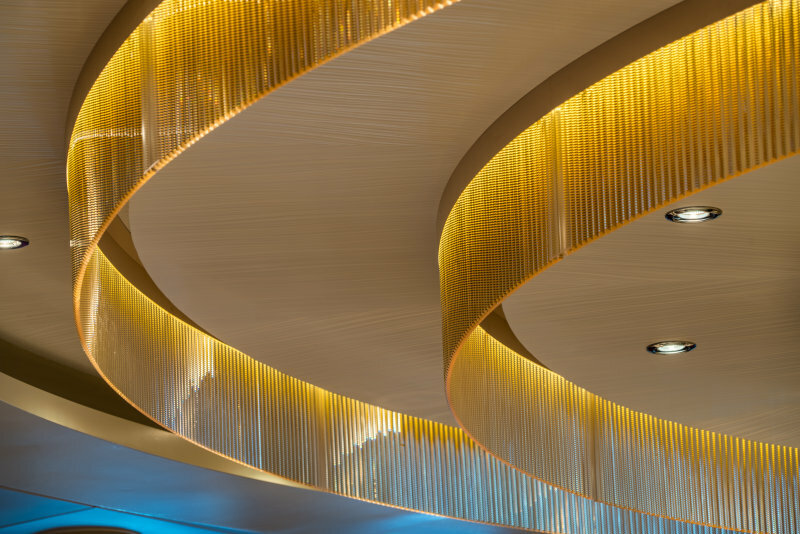 In fact, perfect lighting is a key prerequisite for creating a working or learning atmosphere that motivates employees, customers, school pupils or students. State-of-the-art LED lighting provides you with numerous options to present your company, school, academy or university in a perfect light – and combine decorative, colorful light accents with white light with adjustable color temperatures, increasing both productivity and concentration. 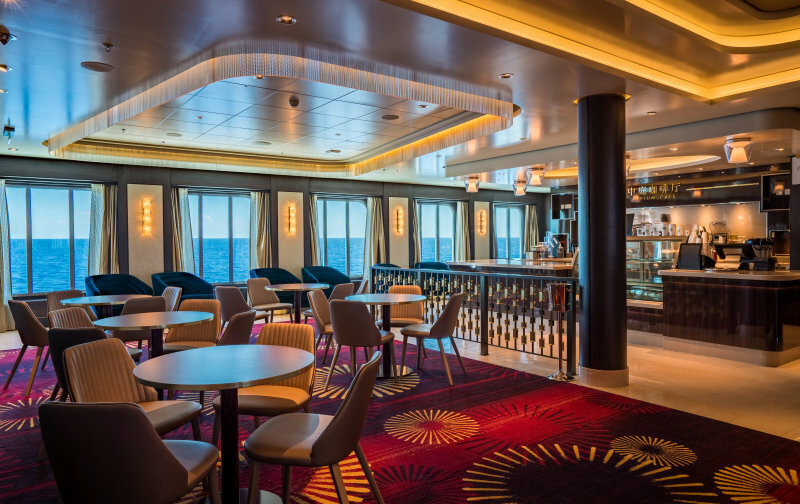 Flexible, intelligent lighting systems open up possibilities which would have been unthinkable in the past, such as daylight simulation or the automatic reduction of light values to save energy while enabling flexible room use. Intelligent dimmable control units and lamps even reduce energy consumption in case of long operating times. They are also of prime importance in ancillary areas such as corridors, stairways and basement garages. Design the ideal lighting concept for your individual office or school from the large range of OSRAM Digital Systems LED technology. OSRAM offers you a broad, innovative portfolio of solutions for planning your perfect lighting system. 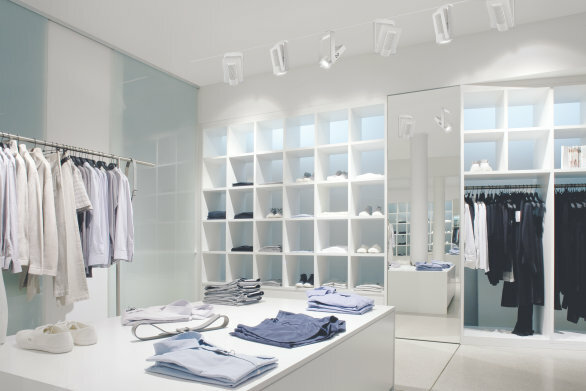 For example, you can use dynamic white light solutions for daylight simulation or intelligent systems that allow you to dim your lamps and adapt them to changing daylight conditions. All these solutions can of course be seamlessly integrated into your luminaire concepts. 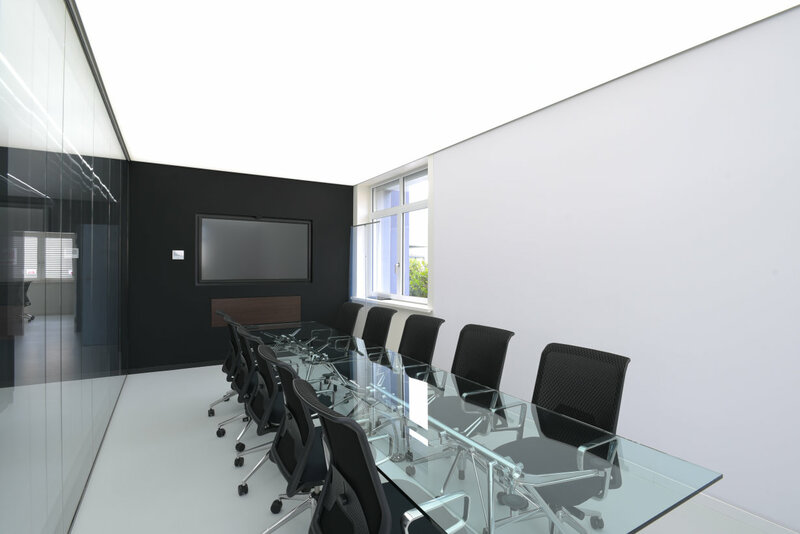 This is how you create a natural working environment without disturbing glare effects. And depending on your specific requirements, you can integrate suitable LED modules into recessed, pendant or surface-mounted fixtures. It is of great importance to us to support you in making your project a success. OSRAM LED systems allow you to set the perfect illumination level for any environment and whatever purpose – such as working on a computer, holding a presentation or in the cafeteria. Seamlessly adaptable solutions increase both productivity and well-being in every situation. Recessed, surface-mounted or floor standing luminaires: OSRAM Digital Systems solutions are simply ideal for the intelligent upgrade of any type of luminaire. 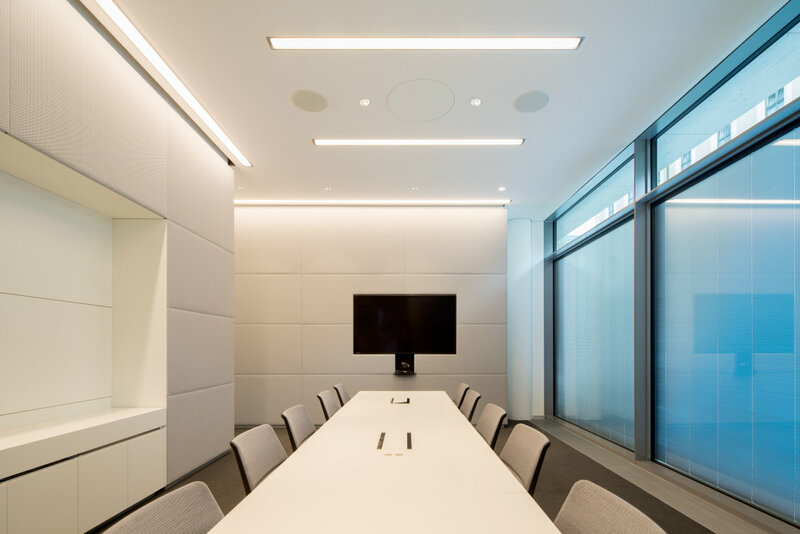 Our light management systems enable you to dim your lighting at any time, use sensors to integrate daylight or presence detection, or flexibly divide large rooms into individual lighting groups. Benefit from all these advanced options in order to optimize your working or learning environment to the benefit of your users while saving large amounts of energy. Download here the brochure "Light is the source of well-being"
High-quality, and in some cases customized LED solutions are used almost everywhere. 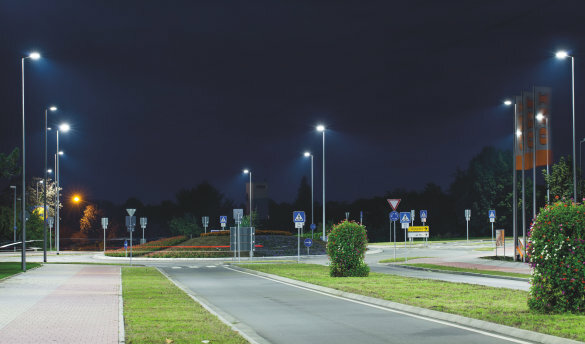 All Siteco LED luminaires are equipped with OSRAM DALI drivers for maximum energy savings and can be controlled and monitored via the central building control system. 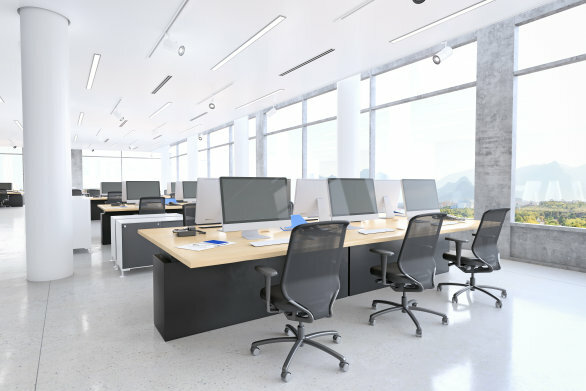 With the help of daylight and presence sensors in the building, the lights can be used and dimmed based on demand, thereby saving even more energy. At their new joint showroom for office applications in Saint-Louis near Basel, BARRISOL and OSRAM are demonstrating how light ceilings can be used and controlled in innovative ways. Since it opened architects, lighting designers and lighting planners have had the opportunity to see the latest impressive solutions for smart office lighting and building design in action and to benefit from leading-edge know-how and comprehensive services for implementing their own projects. 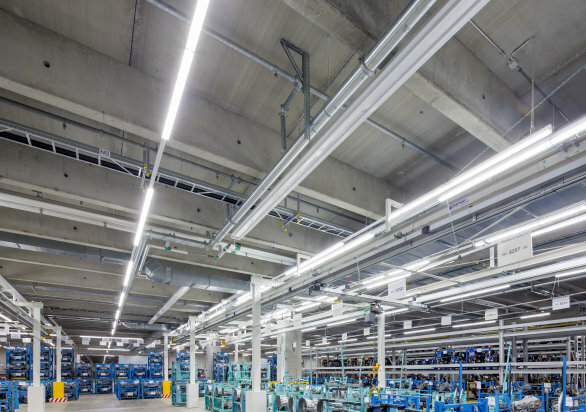 ENCELIUM light management combines wired and wireless controls so that facility managers have all the flexibility they need. ENCELIUM is a hybrid, open (to BACnet) and standard light management system using a wireless mesh network based on the ZigBee standard and DALI (digital addressable lighting interface) technologies.